On August 17 - 18, Arboretum Festival re-casts the 7th edition of its flagship summer event as BON-FIRE. 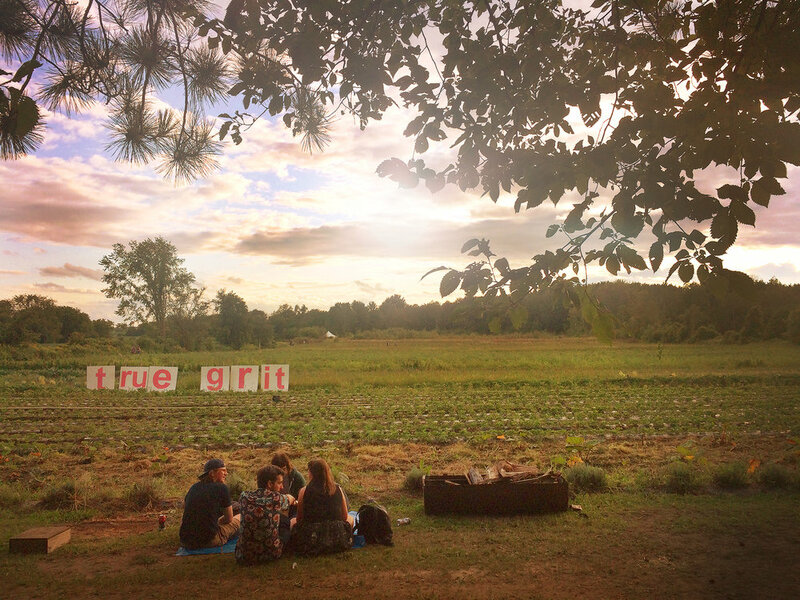 Located 25 minutes from downtown Ottawa at Rideau Pines Farm, BON-FIRE is an end-of-summer weekend party featuring groundbreaking independent music and dance parties, fuelled by feasts of regional food and drink. This first announce reveals concerts by Montreal’s legendary electro-punks WOLF PARADE, exploding Kaytranada collaborator SHAY LIA, Calgary’s psych-hero CHAD VANGAALEN, Polaris-shortlisted indie-dance goddess JESSY LANZA, art-folkist JENNIFER CASTLE, and many more. A weekend corn roast, s’mores, and more: Attendees will feast all weekend long at the festival’s expanded food court. Supplied by Rideau Pines Farm produce, Ottawa’s most trusted cooks and restaurants will showcase a mouth-watering array of food, and attendees will also be able to pick their own fresh produce from the farm fields.